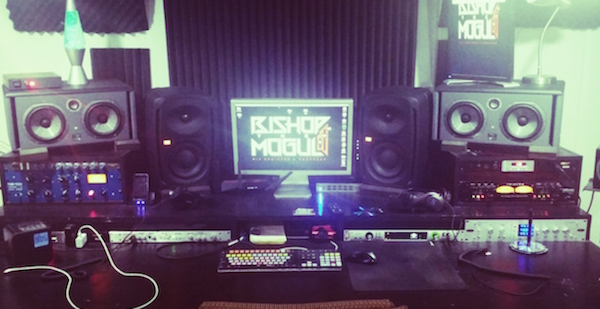 About Studio: Bass Line Studios is a recording, production and mixing facility Located in Baltimore, Maryland. We specialize in the absolute highest available quality Vocal recordings and mixing services and we cut no corners doing so. Satisfaction is guaranteed on all projects regardless of the level of our clients signed, indie, or leisure. If you want your project to sound superb at a reasonable cost, you've found the right place.